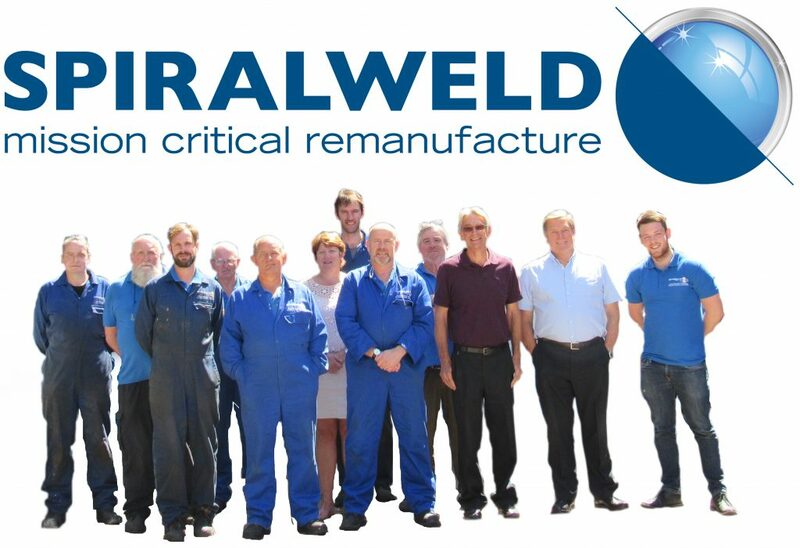 To develop our SpiralWeld™ ReManufacturing processes enabling us to supply our clients with superior components, and therefore providing a cost effective solution in the short, medium and long term, providing a gateway into the circular economy for all the industries we help, creating a sustainable future for the next generation. An industry where once more things are built to last and built-in obsolescence is no longer deemed a part of the norm. Quality: Our standards demand the highest quality for every job, no matter how big or small. Environment: To educate and promote the optimum outcome for society, business and the environment by utilising our remanufacturing capabilities. Honesty: To be completely transparent in everything we do.